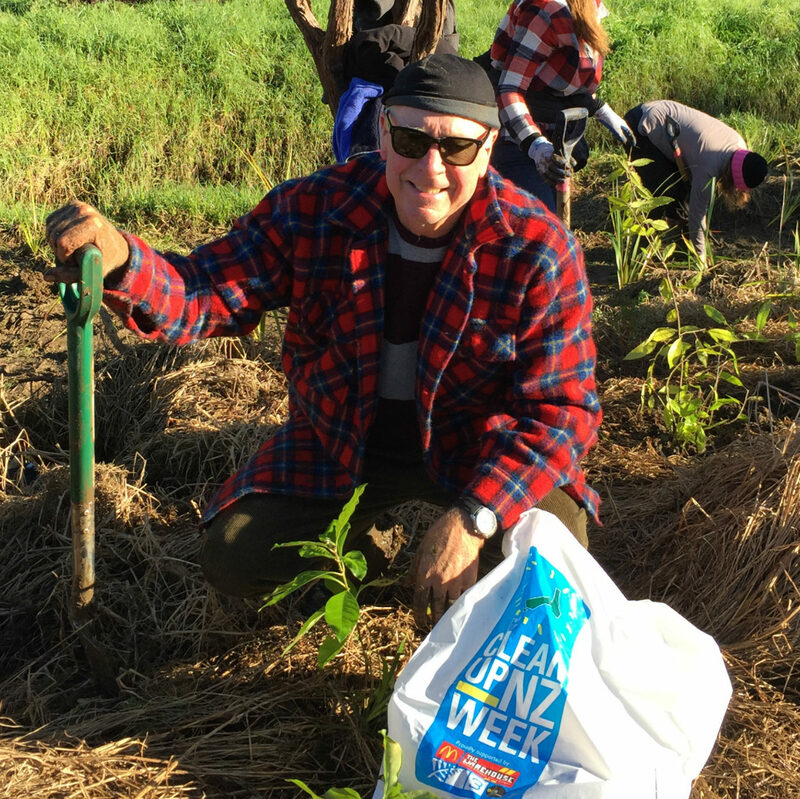 The organisation promoting the protection, restoration and planting of native trees, Project Crimson Trust, has welcomed the award of Knight Grand Companion of the New Zealand Order of Merit to Sir Stephen Tindall. The Warehouse founder received the honour – New Zealand’s highest – in the New Year’s Honours. Sir Stephen was the initiator of the Trees That Count programme, which aims to oversee the planting of millions of native trees throughout New Zealand. The Tindall Foundation contracted Project Crimson to run Trees That Count and has provided more than $2 million to this project to date. 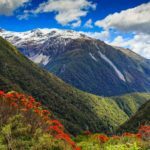 Additionally, Sir Stephen Tindall funded more than $1 million to another Project Crimson led project, Living Legends, which saw hundreds of thousands of native trees planted during New Zealand’s hosting of Rugby World Cup 2011. Project Crimson Chief Executive, Adele Fitzpatrick, says Sir Stephen’s vision and passion for the project has been vital. “Our Trees That Count project differs from other planting initiatives in that we aim to keep a live, on-going count of the number of trees being planted, so that we can monitor and measure the positive impact of the work we are doing to improve the environment. “Sir Stephen was the first to recognise the value of this approach, and as well as his funding support through the Tindall Foundation he has been one of the strongest advocates for the work we are doing. 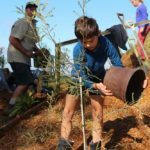 Sir Stephen has described planting more native trees as a “tangible, achievable thing New Zealanders could get involved with. Adele Fitzpatrick says Sir Stephen’s leadership on the Trees That Count project has been instrumental in the success it has achieved so far, and his recognition in the New year’s Honours is a well-deserved acknowledgement of his practical support for New Zealand’s native heritage.